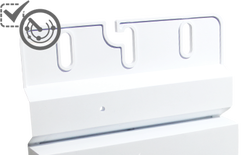 AEsol-M248 has extremely long service life and compact volume, and could support multiple connected and remote monitor to each modules, convenient management. No afraid of shadow, it could greatly improve overall power station generation efficiency, let you own the highest return. 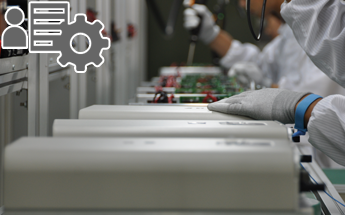 Tracking accurate up to 99.9% can make AEsol-M248 inverters work more flexible and effective. All rooftop modules areas could be used for generating, it also could minimize the capacity consumption due to shade hiding. Max. 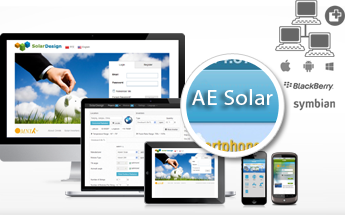 Efficiency is up to 95.5%, which means more transmission power than others solar device. 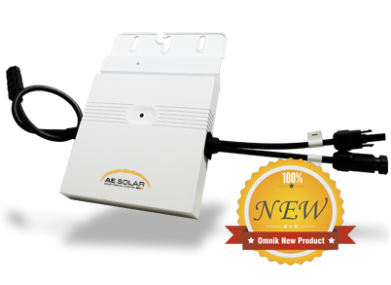 Omniksol photovoltaic inverter is your most wise choice.